That might be good theology when we apply it to sports, but it’s a terrible way to live out our lives. God wants to be involved in our lives, in small and big ways, and Scripture continually urges us to call on the Lord to intervene. We must never settle for having God to be a spectator! 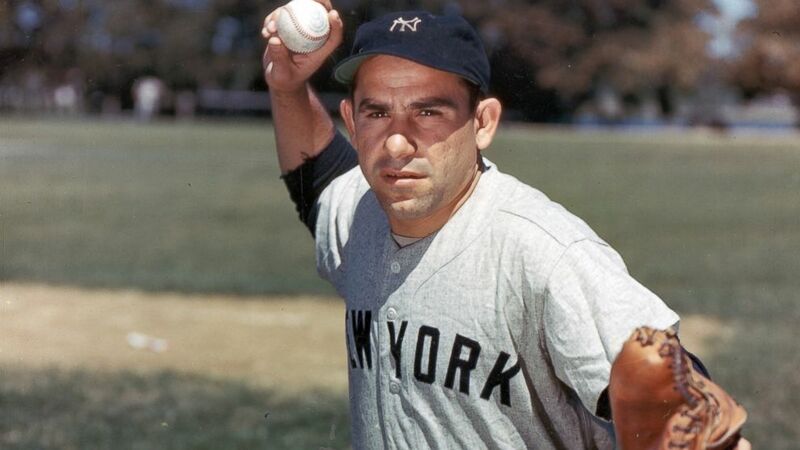 This entry was posted in Christian Living, Humor, Leadership, Prayer, Sports and tagged 1 Thessalonians 5:17, illustration, pray continually, pray without ceasing, Yogi Berra. Bookmark the permalink.